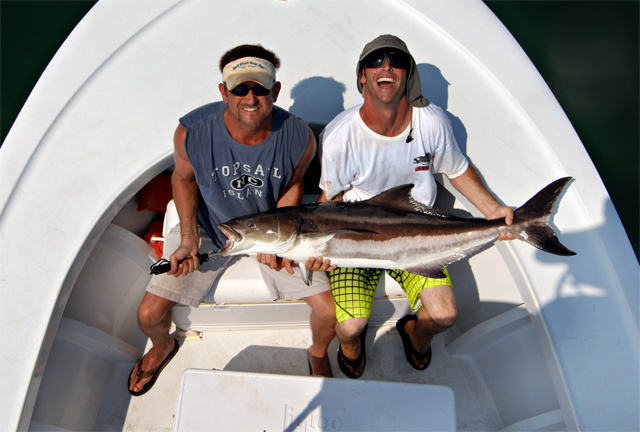 Cobia fishing at its best here in the North Carolina Outer Banks. As a licensed United States Coast Guard Captain, Aaron Beatson is prepared to show you an awesome North Carolina fishing experience. 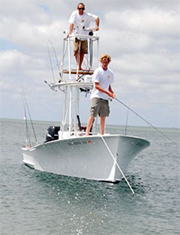 Caroline Sunrise takes you and your family to the best NC inshore fishing by boat. 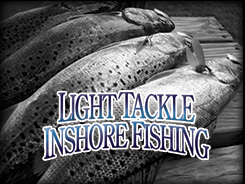 We cater to all levels of anglers. 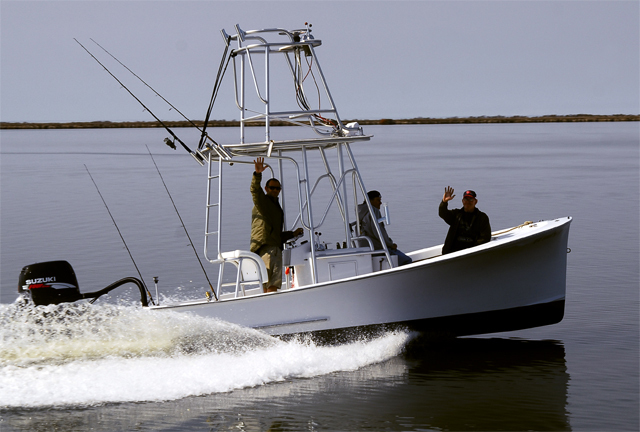 Our Outer Banks guided fishing is ready to take you out for a great ocean experience. You can just go fishing....or you can have an amazing Carolina Sunrise fishing experience. What's so special about Carolina Sunrise? 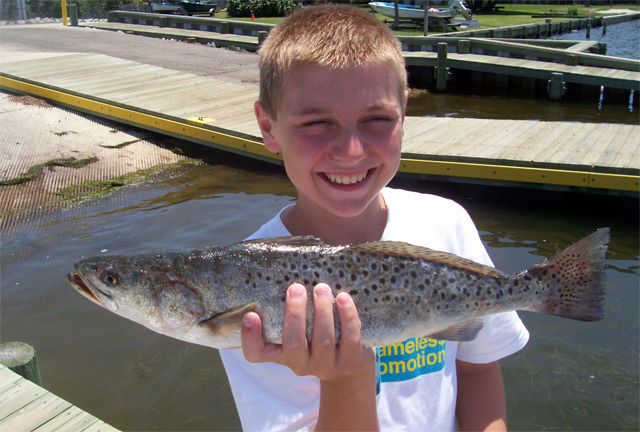 For starters, our Captain, Aaron Beatson, makes sure that "FUN" is the main component of your Outer Banks fishing experience. That said, you can count on Capt. Beatson to take you to the best fishing spots here on the Outer Banks. 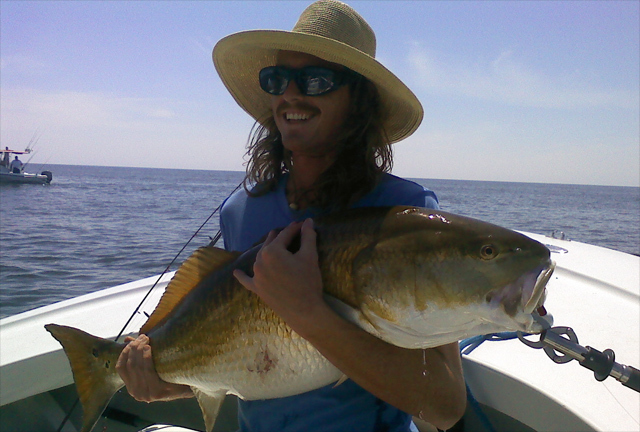 Having spent countless hours on the North Carolina inshore fishing waters, Capt. Beatson can easily make the best decisions on when and where you should be fishing, so you just worry about reeling in the BIG ones. 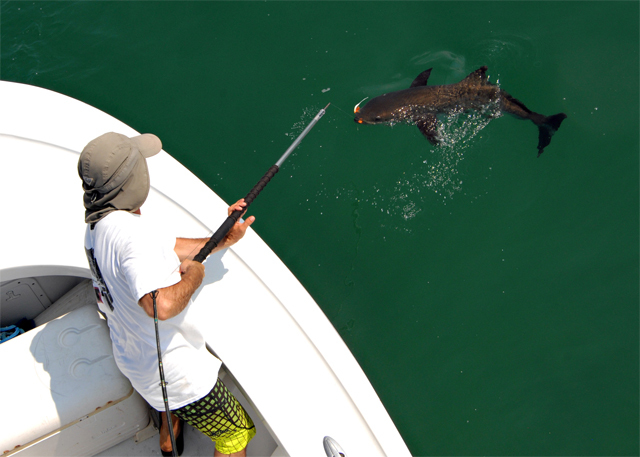 Regardless of your skill level, your NC inshore fishing experience is going to be special. As the premier Outer Banks fishing charter, specializing in inshore fishing, we are ready to go year round. Book us now and let's go catch some fish! 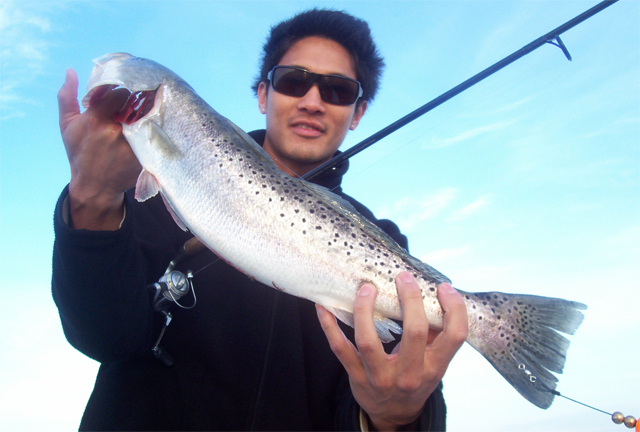 Our goal is to keep you informed and we invite you to follow us for current fishing reports, photos, and videos! 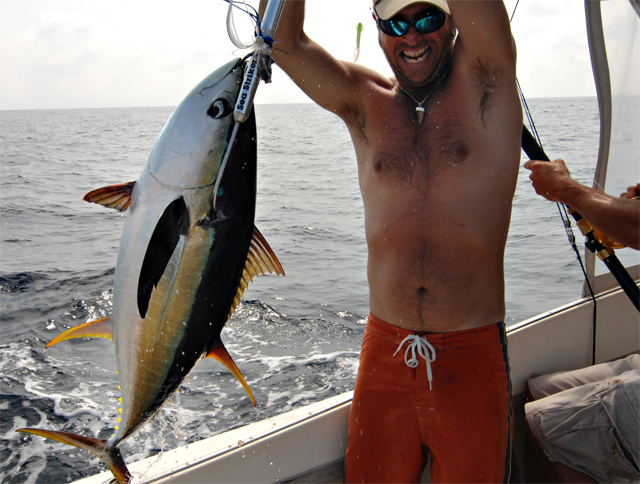 We hope that by documenting the Outer Banks fishing experience here in North Carolina you'll come share it with us. We'll take care of the details all you need to worry about is having "FUN"!